Hello all and welcome to World Doula Week! I have been asked to write “What Does A Doula Do?” and what I want to say is EVERYTHING and anything a woman needs. 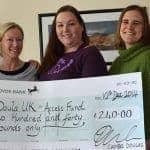 For me a doula is someone who supports and holds up other women, there are website doulas, midwife doulas, friend doulas, business doulas, women who support women to achieve everything they have the innate ability to achieve. I happen to be a birth doula, a post natal doula, an ante natal educator and a birth trauma worker. I am also an “Ask Me” advisor for Welsh Womens Aid, dedicated to raising awareness of and eradicating gender based violence. My main role is to provide women with information in order for them to make evidence based, informed decisions – I am a keen birth rights activist (and have had to learn a lot around the legalities and ethics of womens rights to own their own bodies) and a feminist – I believe that giving birth and how we are treated while we give birth is the ultimate feminist statement. I believe that it doesn’t matter if we give birth hanging like a fruit bat from a tree or in a planned general anaesthetic abdominal (caesarean) birth – it is the ability to make an informed choice and being supported to do so that makes the biggest difference. Personally I have supported all birth, freebirth, stillbirth, premature birth, NICU families, IVF, donor sperm and egg, general anaesthetic birth, twins, singletons, single parents, couples. There is positivity to be found in the most extreme of situations if you know where to look. Supporting women in the pregnancy, birth and post natal period (and I have been hired pre-conception and to do birth trauma work post birth), is about just that – supporting women – not the pink and fluffy baby picture people think of. There is also a misconception that doulaing is all about waving sage around and essential oils, which couldn’t be further from the truth – the Doulas I know are all highly trained, dedicated, motivated individuals, constantly updating their skill sets and knowledge of current guidlelines – we can hear the pain behind “they didn’t even give me a cup of tea”. Doulaing can be mind blowing, ecstatic, heart breaking and traumatising, its the most rewarding role and the most devastating at times and I find there can be a very fine line to tread between fear mongering and truth telling, between providing “information” and not slipping over into advice. I also look for out of the box solutions to meet womens needs. I consider myself both a doula and a birth advocate – an advocate being someone who strives for “self advocacy and empowerment”. I know what books, websites and information are out there and where to look for them, I know how to find Trust Policies, evidence based guidelines and contact details for Senior Midwifery, It is my role to know these things. If I don’t know then I know where to look. 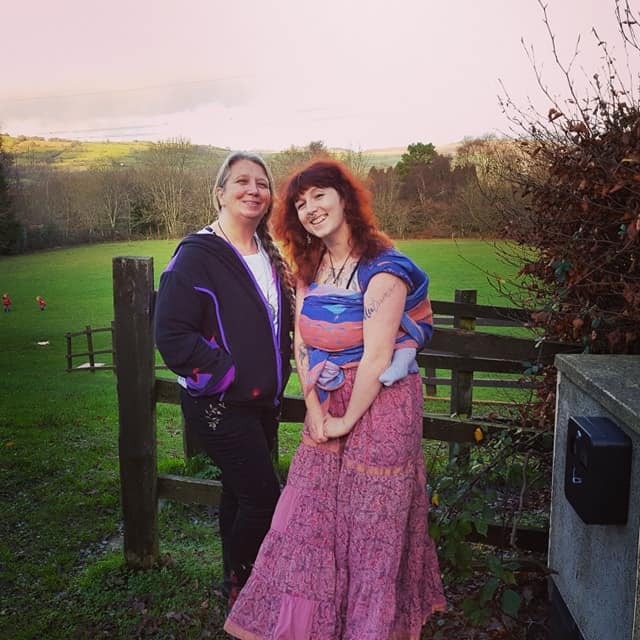 I am also quite a public facing doula and a Doula UK mentor – promoting the role of doulas at every opportunity – which at times I feel makes me quite vulnerable. 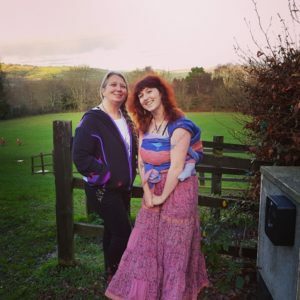 I also support other Doulas and in turn they support me which is vital – self care and a good post birth debrief are key to remaining healthy.Doulas are involved in so many areas, placentas, massage, breast feeding, birth rights, holistic therapies, birth art – a lot of our work goes on behind the scenes on a voluntary basis, I run a number of birth and positive parenting groups (and a sacred drum and chant circle, including the busy Home Birth Support Group UK and am involved in pool hire and birth pool supplies. 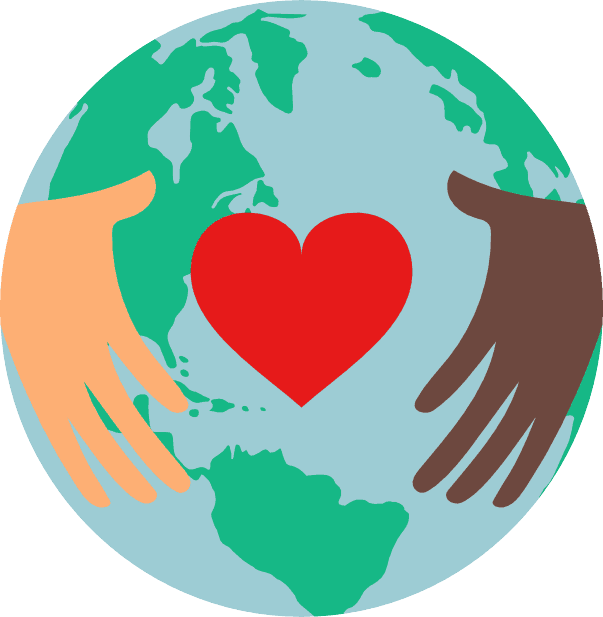 The breadth of what the Doula world does is ever expanding. 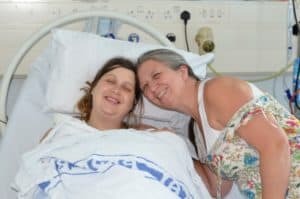 A total birth addict – I also collect and blog unusual birth stories and pictures of home birth, free birth, abdominal birth, of dads, of NICU, of cord burning and cup feeding and of hospital birth – to give just a small insight into what a Doula does – which as I said at the start – is EVERYTHING. 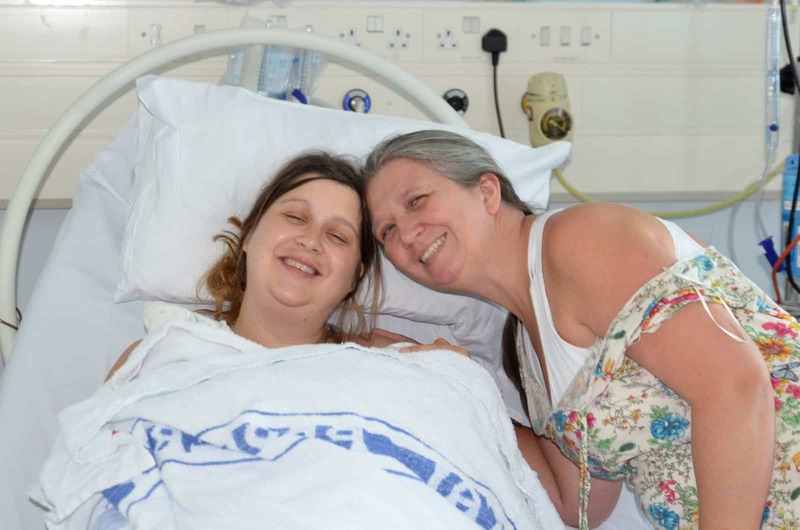 “Having Sam at our side throughout pregnancy and birth was like having a good friend, a cheerleader, a bodyguard, a mum, a personal assistant, a counsellor, a librarian, a walking talking encyclopedia of pregnancy and birth related knowledge, a shoulder to cry on and a hand to hold; all rolled in to one brilliant lady. Always there when we needed her, going above and beyond. She gave us confidence and helped to make our experience even more wonderful” Abbe – homebirth turned general anesthetic abdominal birth.